The National Green Tribunal Thursday slapped a fine of Rs 500 crore on German auto major Volkswagen for damaging the environment through the use of "cheat device" in its diesel cars in India. The tribunal enhanced the compensation amount of Rs. 171.34 crore, which was recommended by a NGT- appointed committee, as a means of "creating deterrence". 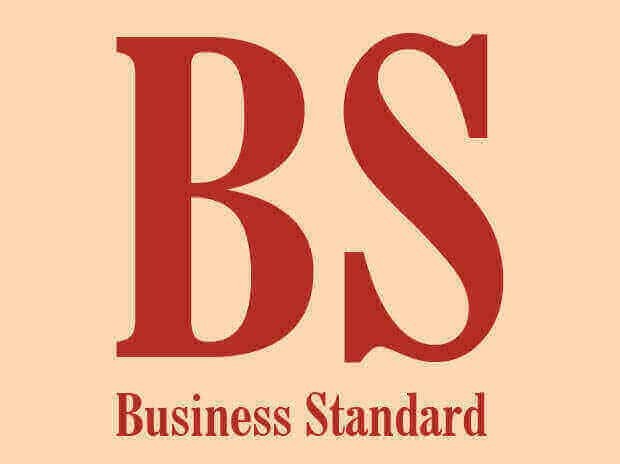 The auto maker, however, said that it did not violate the BS-IV norms and that the test results were based on "on road testings" for which there were no prescribed standards. The bench said, "Sustainable development is the main guiding factor... We are unable to accept the manufacturer's objections to the report." It said that the apex pollution monitoring body may consider utilising the money towards improving air quality in the National Capital Region and other highly polluted areas. The green panel on November 16, 2018 had said that use of 'cheat device' by Volkswagen in diesel cars in India leads to inference of environmental damage and had directed it to deposit an interim amount of Rs 100 crore with the Central Pollution Control Board (CPCB). It had also constituted a joint team of representatives of the CPCB, Ministry of Heavy Industries, Automotive Research Association of India (ARAI) and National Environmental Engineering Research Institute, which had recommended Rs 171.34-crore fine on Volkswagen as "health damages" for causing air pollution in Delhi due to excess nitrogen oxide (NOx) emissions. "Estimated cost of heath damage due to additional NOx emissions from the Volkswagen group vehicles is approximately Rs 171.34 crore using a metro city i.e Delhi as base. The value may be considered conservative due to lack of methodologies for calculating the overall impact of nitrogen oxide on the environment in India and hence only health damages are valued. "Further, the valuation is for Delhi considering that the value of NOx is 435 tonnes released in the city. 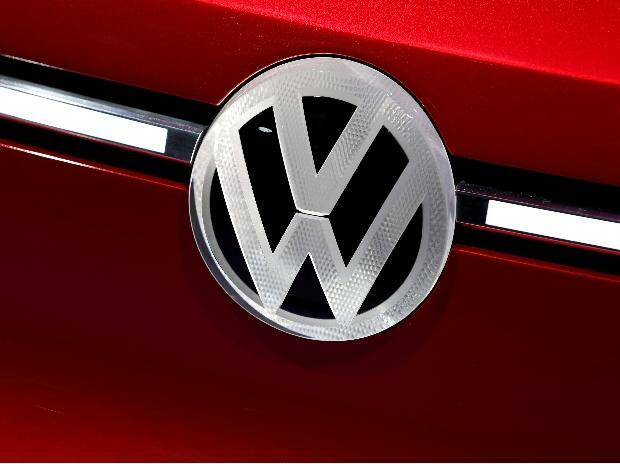 This is assumed because lack of data on the geographical locations and plying regions of Volkswagen vehicles which have caused the damage and for all the years which have been considered for damage," the committee has said in its report. The committee has told the NGT that automobiles are a major source of nitrogen oxide. The green panel had said the use of 'cheat device' by Volkswagen in diesel cars in India leads to inference of environmental damage and asked the German carmaker to deposit an interim amount of Rs 100 crore with the Central Pollution Control Board.